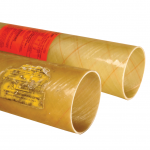 Durapipe PLX pipe is a high performance multi layered polyethylene composite pipe system supplied in either single wall or secondary contained and uses fusion welded fittings for the greatest joint integrity. 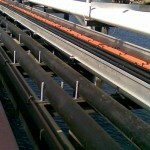 UV resistant, corrosion resistant, abrasion resistant and abuse resistant, the PLX pipe system comes with a 30 year design life. 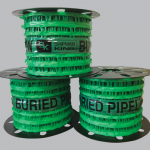 Shipman King also stocks and markets the NOV range of fibreglass pipe and fittings for service station forecourts. 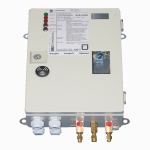 To compliment both of these piping systems Shipman King stocks the industry leading SGB leak detection system.